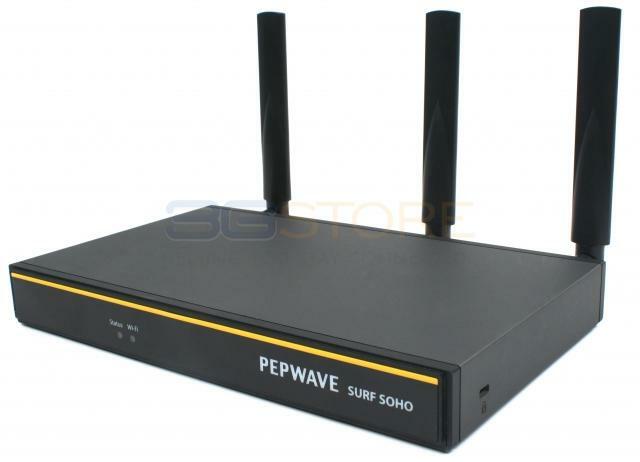 Congrats to Michael K. of Hortonville, Wisconsin who just won a $25.00 Restaurant.com gift code for writing a review for Pepwave Surf SOHO MK3 Router with 802.11ac WiFi Hardware Revision 3 at 3Gstore.com! Every week we randomly pick one product review from the previous week and award the writer a $25.00 gift code. We appreciate ALL the reviews our customers write, whether they are positive or negative - honest reviews like Michael K.\'s help other customers decide if the product is right for them. After you purchase a product from 3Gstore.com, we encourage you to log in and 3Gstore.com and leave a review letting people know how the product worked for you - you'll be helping others, and you'll automatically be entered to win a restaurant.com gift code!. I have been very pleased with this purchase. The ordering process was flawless and my order shipped the same day. I was pleasantly surprised to see it on my doorstep the next day (without expedited shipping). Awesome!! Router setup was easy with the provided instructions and it has been working great. 'Helping You Stay Connected' is our long standing company motto at 3Gstore, and highly customizable portable routers cases are the next step in bringing connectivity where it is needed most. 3Gstore has experience designing solutions for disaster recovery, portable internet for trade shows and conventions, live streaming sports and other events, and more. Do you need to stay connected? Read on for more information! 3Gstore is launching with two different case paths. First, we’re offering a ready to use Rugged Mobile Case for Verizon One Talk. Second, we’re offering a Custom Router Case which is purpose built for each customer. Put simply, the Verizon One Talk Case is an all-in-one disaster recovery solution. This compact case houses a rechargeable 50,000mAh battery, an enterprise grade embedded cellular router, dual high gain cellular antennas, WiFi and ethernet connectivity, and a full size, full featured Verizon One Talk phone. Did you know 3Gstore also the ONLY One Talk reseller to offer Verizon reps a one-stop portal for managing the entire Verizon One Talk sales process, and we also support the end users before, during, and after the sale! If you are an end user and are considering Verizon One Talk for your business, we can help you easily transition to the One Talk network! Learn more about One Talk at 3Gstore! Read our full article on EVDOinfo and visit 3Gstore.com/cases for more custom case information! 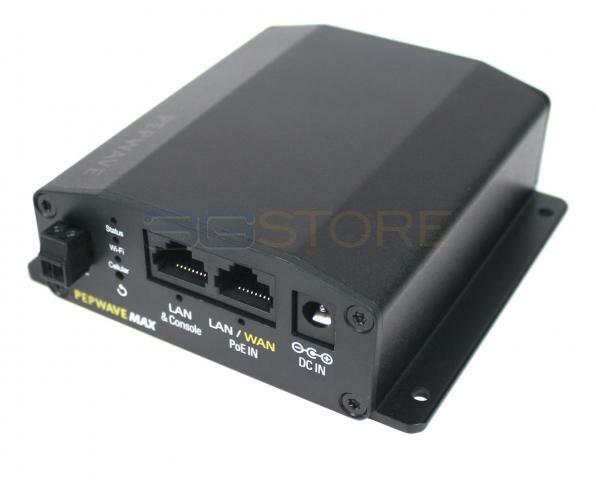 Congrats to Gregory H. of JULIAN, California who just won a $25.00 Restaurant.com gift code for writing a review for Pepwave Surf SOHO MK3 Router with 802.11ac WiFi Hardware Revision 3 at 3Gstore.com! Every week we randomly pick one product review from the previous week and award the writer a $25.00 gift code. We appreciate ALL the reviews our customers write, whether they are positive or negative - honest reviews like Gregory H.\'s help other customers decide if the product is right for them. After you purchase a product from 3Gstore.com, we encourage you to log in and 3Gstore.com and leave a review letting people know how the product worked for you - you'll be helping others, and you'll automatically be entered to win a restaurant.com gift code!. As said before :-}}} ... I am very happy with the product, price, order process, delivery time and related advice from 3GStore concerning this purchase!